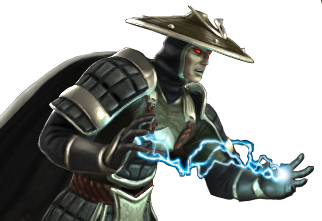 The thunder god, Raiden, overpowered Blaze and absorbed the energy intented to transform the sons of Argus. 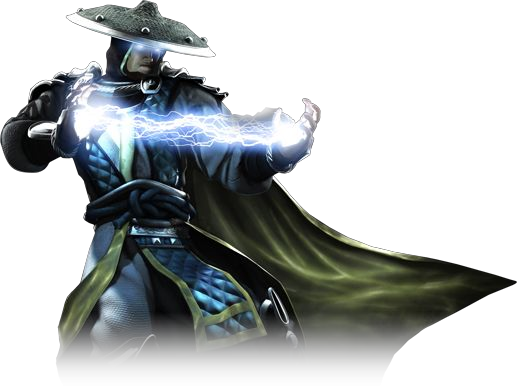 His strength enhanced beyond that of other gods, Raiden became a deity of unimaginable power. Releasing his fury upon the realms, he destroyed them all. 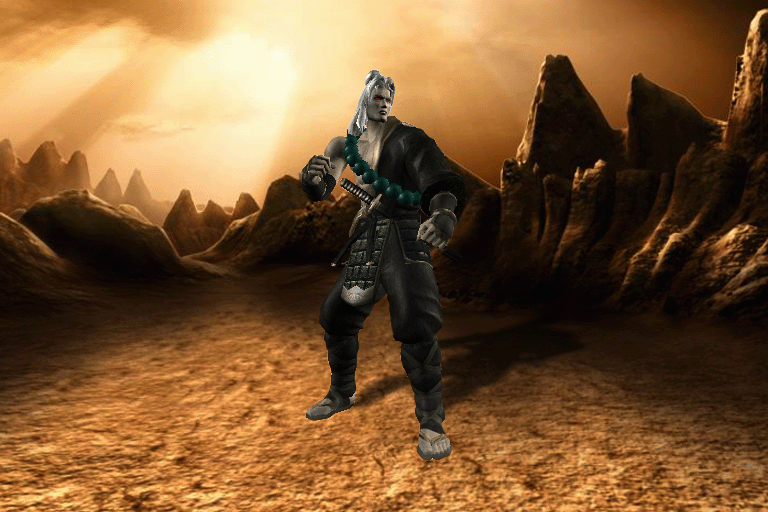 None would threaten Earthrealm again.